The Pinal County Board of Supervisors unanimously approved a measure to transfer the ownership of the California Zephyr railcar to the Maricopa Historical Society. Since coming to Maricopa in 2001, the railcar served as an Amtrak station on the Sunset Limited Line and a historic site. The historical society has conducted semi-annual tours of the car for years. According to the terms of the sale, the Maricopa Historical Society will pay $1 for the transfer of ownership. 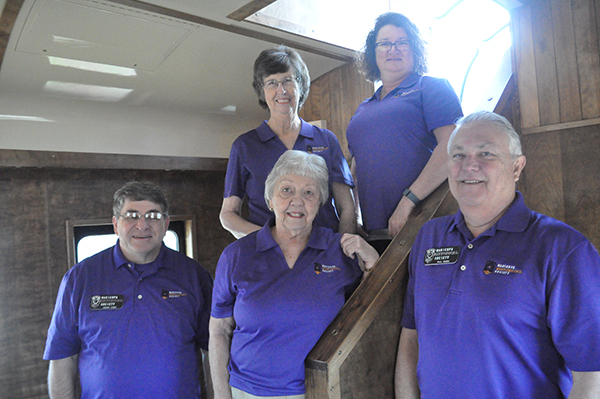 Paul Shirk, president of the Maricopa Historical Society, said the transfer of ownership will allow the group to upgrade the car, build displays that can be interchanged, add a research library along with holding special events and open houses for the public to see the railcar.